I advise clients in the areas of civil litigation, employment matters, media law and legal ethics. 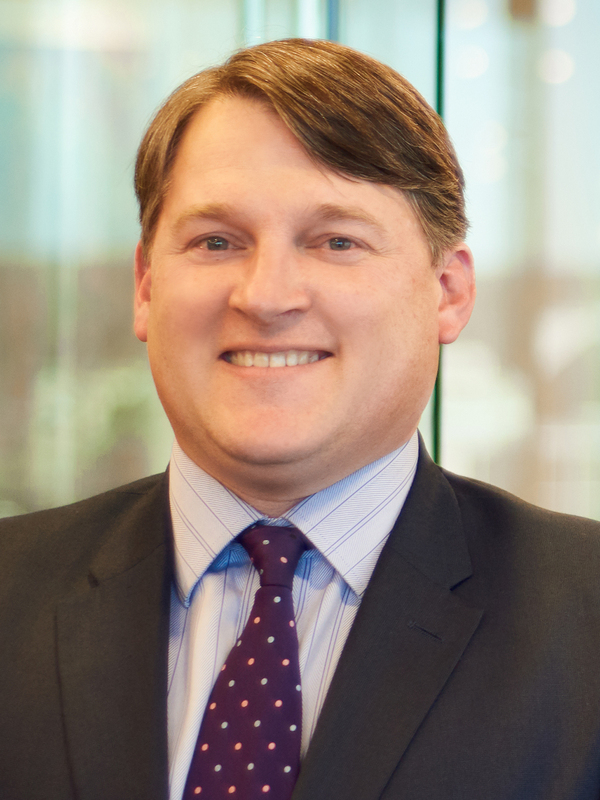 Ben Fox advises clients in general civil litigation involving commercial disputes, employment issues, and personal injury and property damage claims. He also provides counsel to clients with employment matters. In his legal ethics practice, Ben represents and advises attorneys, law firms and businesses with disciplinary issues and investigations, in administrative proceedings, and with other ethics and professionalism issues. He also serves on the firm’s Ethics Committee. Ben advises media outlets in a variety of matters, including claims and lawsuits for defamation or invasion of privacy as well as getting access to courtrooms, public records and meetings of government bodies. Ben also represents and advises charter schools and other organizations that support and advocate for choice in public education. Ben also speaks frequently on legal ethics and professional responsibility and has co-authored annual media law updates for the Media Law Resource Center. Ben is a member of the Tennessee Bar Association’s Committee on Ethics and Professional Responsibility and the Alliance of Public Charter School Attorneys (APCSA).